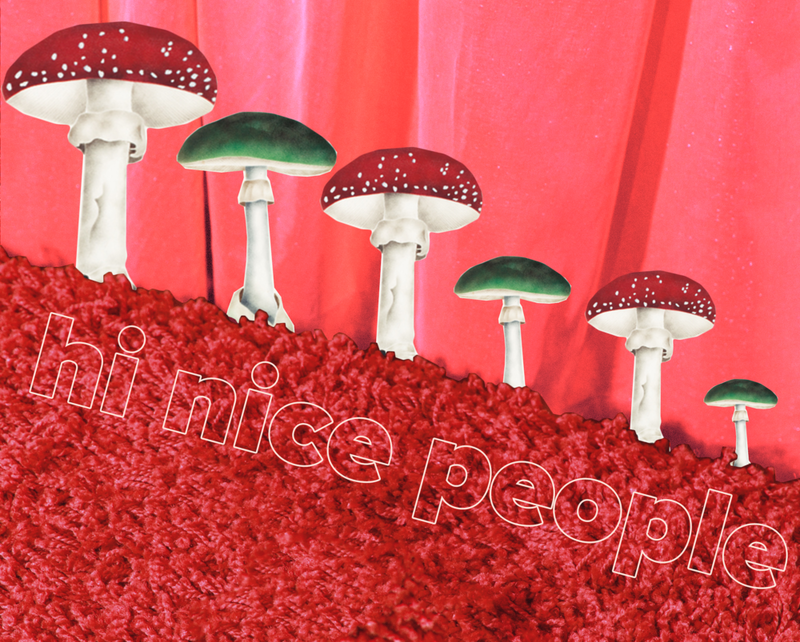 Last week, we covered shrooms and the anecdotal benefits of microdosing psychedelics. This week in our monthly installment of Make it Nice we’re going to explain, per the research that’s out there, how to microdose safely. Before we dive in, we want to caveat that microdosing is not for everyone. Most people that try microdosing have had struggles with mood disorders or are trying to change their perspective on life, a problem, or just curiosity. If you are having serious struggles with mental health, always (always) go to your doctor. This article is for those who are thinking of microdosing and are familiar with the concept. For you, we want to make sure you don’t hurt yourself. If you’re curious about psilocybin but want it to be legal, you may not be waiting very long. Big pharma is gunning to launch a shroom pill for the masses. Compass Pathways has set itself up to be the first legal provider off psilocybin; they even received “breakthrough therapy designation” from the FDA, allowing them to conduct clinical trials across the country. Many question the company’s motives, intentions and ethics due to their attempts to edge out existing research and innovation with patents. Turns out cannabis isn’t the only plant that produces chemicals pharmaceutical companies are trying to mass market. Now, onto microdosing. Sources include The Third Wave and texts from Dr. James Fadiman. Mushrooms are scary insofar as mushrooms are difficult to distinguish from each other. How do you know if what you’re buying actually has psilocybin? Remember, mushrooms can be poisonous or make you sick, make sure if you are trying shrooms that they are from a trusted source. There are no drug testing kits for shrooms so it’s difficult to tell if what you bought actually has psilocybin. For LSD, good news here: there is a way to test if your LSD is safe. You can get a test kit and see if what you got is actually LSD. First things first, you’re going to need an accurate scale. For shrooms, you’re dealing with an agricultural product so it won’t be as precisely dosed as properly formulated LSD or substances made in a lab. The caps and stems of a shroom have different levels of psilocybin, different mushroom varieties will also vary in levels of the chemical. The whole mushroom will have between .37-1.30% psilocybin with higher concentrations being found in the caps than the stems. Size can also impact potency, with small caps and stems being more potent than larger mushrooms. What we’re saying is this: you’ll have a hard time figuring out dosage at first, but you can get there by weighing your shrooms and taking it slow. Afterwards, divide your dust into even piles, we recommend starting at .1g for a microdose and build to a total of .2g pending how you feel (the average trip dose is 3.5g for scale). E.g. if you blend 1mg of shrooms you will make 10 even piles of dust. From there you can decide to put the piles into capsules or very small plastic bags. Cutting: you chop up the tab. Volumetric: you put the tab in some Evian and take measured doses of that. Never ever microdose everyday. This is a potent substance, your body will build a tolerance, at high doses there is the potential for heart risk and you don’t want to normalize such a strong chemical. Also, it won’t work as well. If you microdose for a month, think about taking time off in between cycles, this isn’t your morning coffee. Remember, this isn’t for everyone. Always be careful and respect the fact that you are using incredibly powerful substances. Some great reads on psychedelics are Ayalet Waldman’s A Really Good Day, Michael Pollan’s How to Change Your Mind, and The Psychedelic’s Explorers Guide by Dr. James Fadiman.